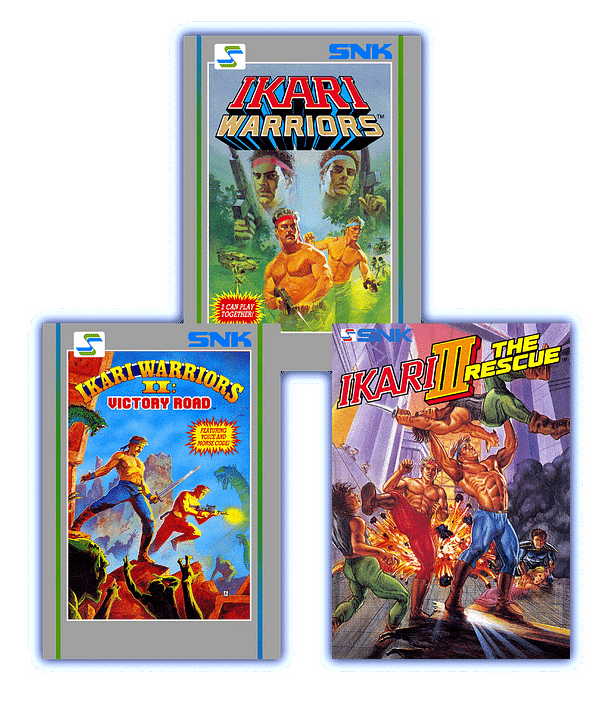 NIS America had a bit of cool news today as SNK’s 40th Anniversary Collection will be getting the Ikari Warriors trilogy as part of the library. All three titles will be included in the full collection when it comes out on November 13th for the Nintendo Switch. Some people view this trilogy as an absolute classic, and then there are some who… don’t. But however you view them, they’re a classic part of the NES library, so it’s fitting to see them return to a Nintendo console. Here’s the trailer and description for the trilogy. Shoot-em-ups were all the rage in ’80s, and in 1986, SNK launched Ikari Warriors, a game that took guerrilla carnage to a new level of lunacy! In this game, the player assumed the roles of two muscly men named Ralf Jones and Clark Steel (King of Fighters, anyone? 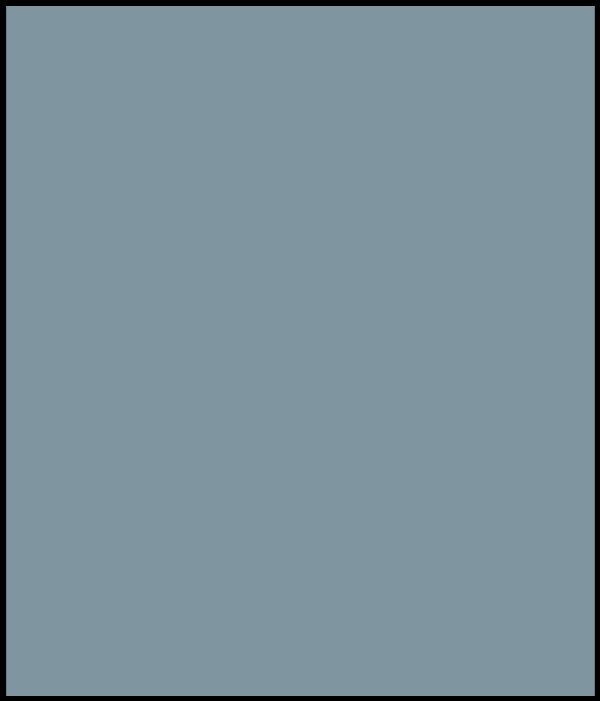 ), who were blasting and mowing down enemy forces in a South American jungle to save their commanding officer.